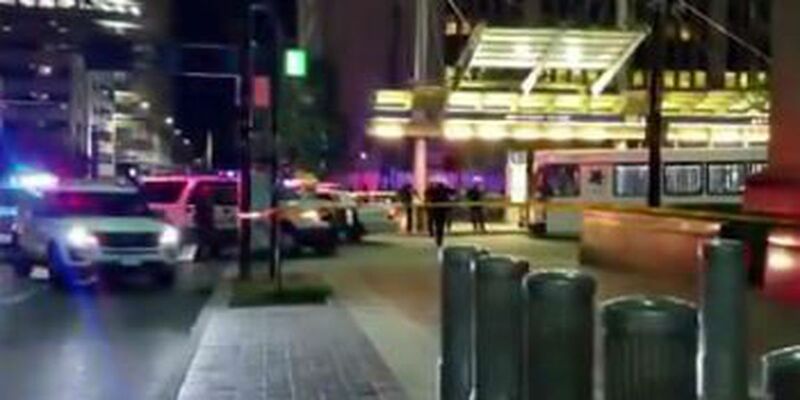 CINCINNATI, OH (FOX19) - A 19-year-old man was arrested and charged early Thursday with firing a gunshot at a Cincinnati police officer on Government Square. Bailey said officers quickly apprehended the suspect in a foot chase under dire circumstances that easily could have wound up more severe. "It's remarkable what they did, so kudos to them," said Bailey, a 30-year police veteran and the department's highest ranking official after the police chief. Stay with FOX19 NOW for more on this developing story.